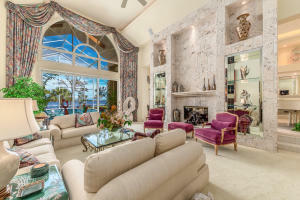 Pipers Landing located in Palm City is a beautiful gated waterfront community offering tennis and golf. 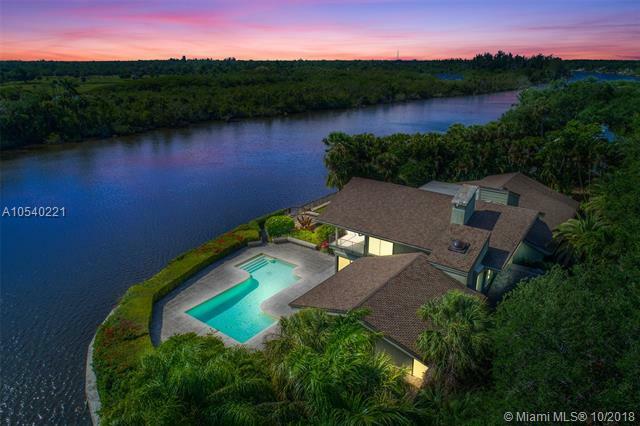 Pipers Landing offers several waterfront properties with ocean access Hammock Creek is a beautiful community of single family homes. 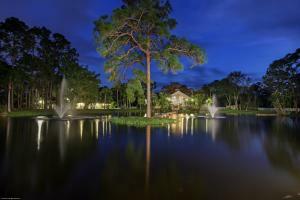 Hammock Creek offers lakefront homes, golf views, as well as larger spacious lots. 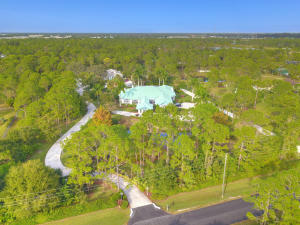 Hammock Creek offers its own golf course, but is not a mandatory membership community. 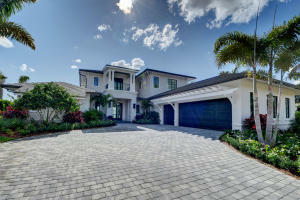 Cobblestone Country Club is a luscious gated community here in Palm City. Homes offer large estate lots with lots of privacy. 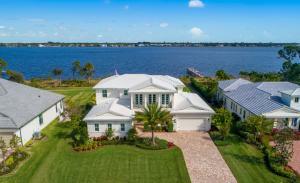 Lighthouse Pointe is an amazing section of waterfront homes with beautiful views. This ocean access community offers tennis courts as well as boating. Palm City also offers several equestrian communities offering a great place to keep your horses and practice. Naked Lady Ranch is an amazing equestrian community with large lots and lavish estate homes. 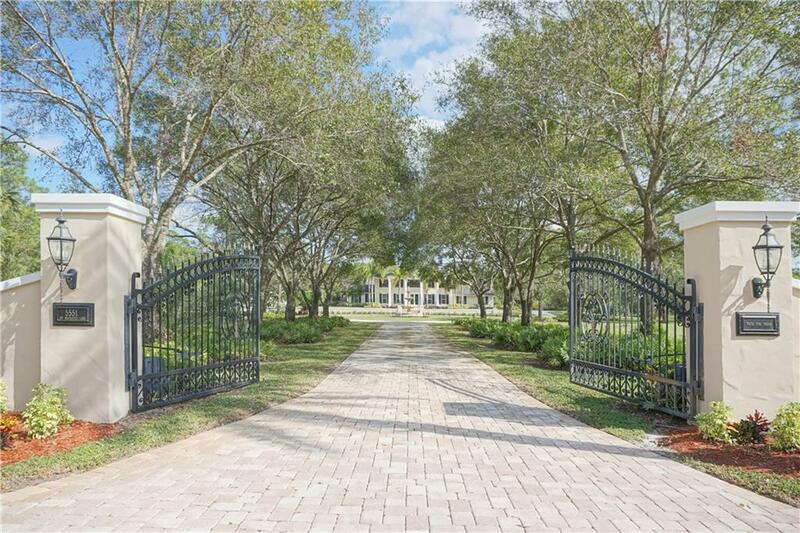 Palm City Farms offers extremely private residents with amazing lots and stunning homes. 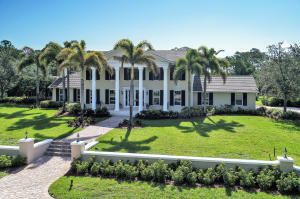 Palm Cove Golf and Yacht Club is a beautiful waterfront golf country club with beautiful homes. 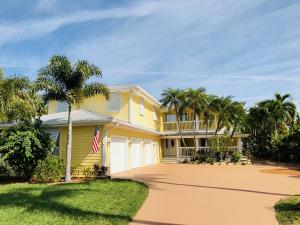 Many homes in Palm Cove offer amazing views of the Saint Lucie River.